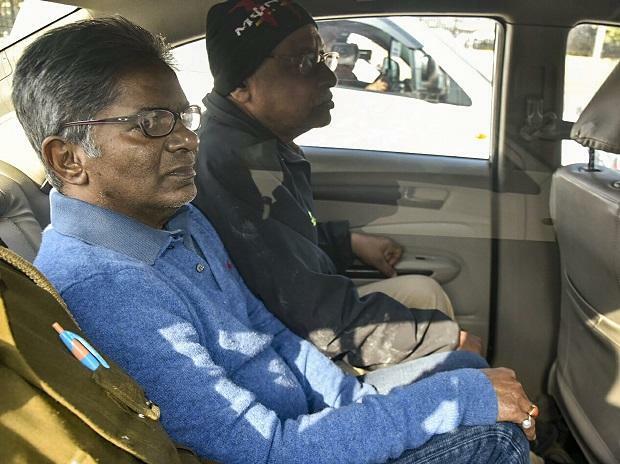 A Delhi court on Thursday sent AgustaWestland co-accused Rajiv Saxena, who was extradited from the United Arab Emirates (UAE) to Delhi a day earlier, to a four-day Enforcement Directorate (ED) custody. In Saxena's case, the ED in its supplementary chargesheet elaborated on how the bribe money paid to clinch the AgustaWestland chopper deal was "layered" and projected as "untainted money" by creating "fictitious invoices". It has also mentioned how fictitious engineering contracts were created to hide the kickbacks allegedly paid by AgustaWestland to companies directly controlled by lawyer Gautam Khaitan -- now in ED custody -- and Saxena.